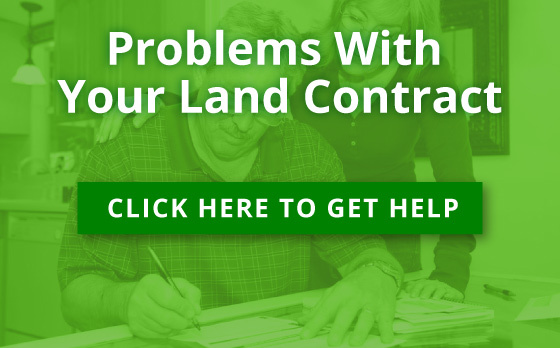 Land contracts are a way of selling property where the seller finances the sale and acts as “the bank.” Instead of having a buyer get a loan from the bank, the buyer makes payments to the seller directly until he or she pays off the balance of the purchase price. In the meantime, the seller keeps legal title to the home. 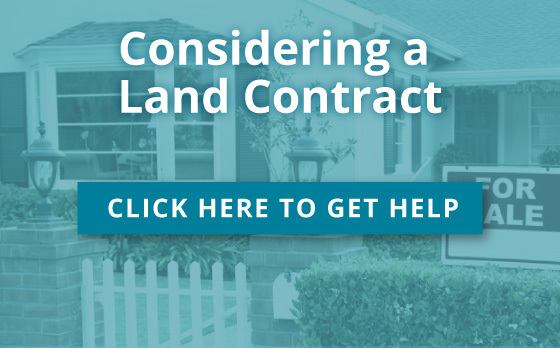 Another way of explaining a land contract is that it is an agreement to sell an interest in property where (a) the purchase price is paid in installments, and (b) the seller keeps the legal title until the buyer makes the final installment payment.